Indian coach Pullela Gopichand claimed qualification for the badminton events at next year's Olympic Games in Tokyo was "unfair" on players before calling on the sport's governing body to reconsider the system. 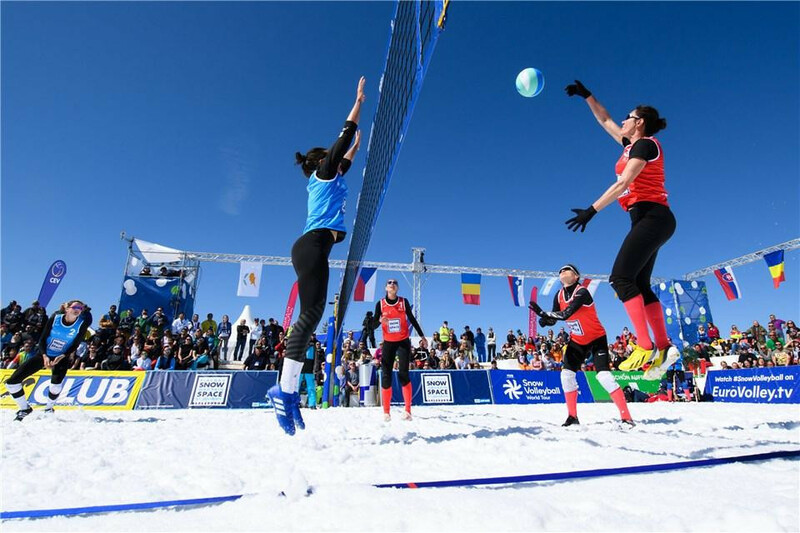 Russia's women claimed the first International Volleyball Federation Snow Volleyball World Tour gold medal with victory over the United States in the final in Austria. The United States beat hosts Australia to retain the women's International Swimming Federation Water Polo Intercontinental Cup in Perth. 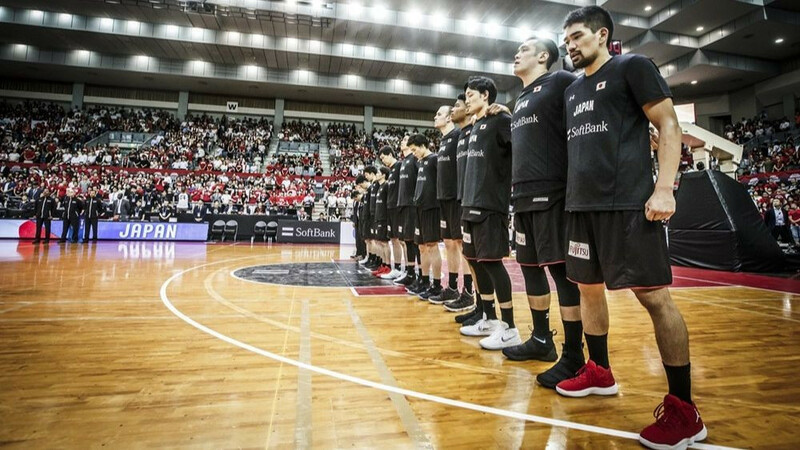 Japan have been granted automatic spots in the men's and women's basketball and 3x3 basketball tournaments at next year's Olympic Games in Tokyo. Vladimir Putin has urged Russian authorities to "settle all remaining issues" to ensure the country can send a full team to next year's Olympic Games in Tokyo. 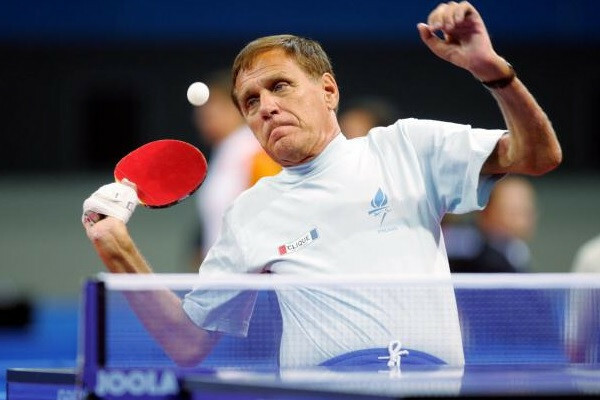 Double Paralympic table tennis champion Matti Launonen – one of Finland's most decorated Paralympians – has died at the age of 74. 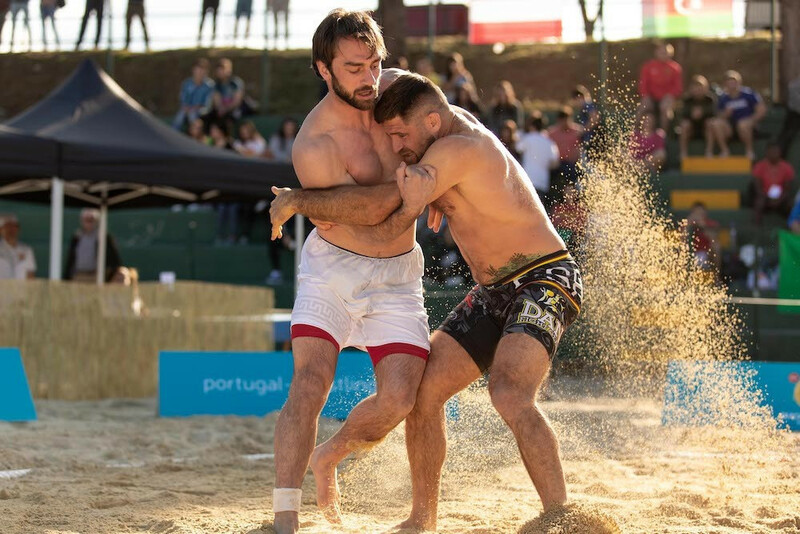 Georgia and Romania shared six of the eight gold medals on offer at the United World Wrestling (UWW) Beach Wrestling World Series event in Portugal. Australia's Ashleigh Barty recorded the biggest victory of her career as she beat former world number one Karolína Plíšková to win the Miami Open. Kazakhstan Weightlifting Federation (WFRK) officials are set to meet representatives from the International Olympic Committee (IOC) and the sport's worldwide governing body in a last-ditch attempt to increase the size of their team for Tokyo 2020. 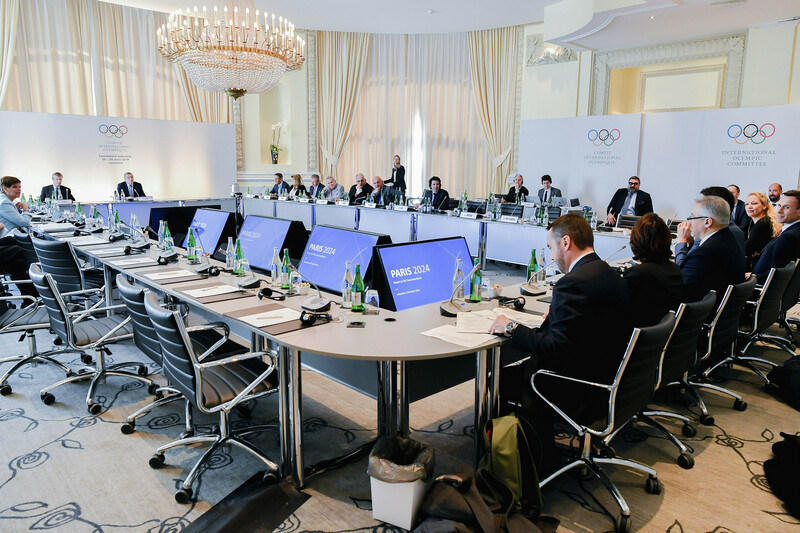 Paris 2024 President Tony Estanguet has insisted the Organising Committee will find a balance between respecting the elite-level athletes and delivering the Olympic atmosphere when it holds mass participation events at the Games. 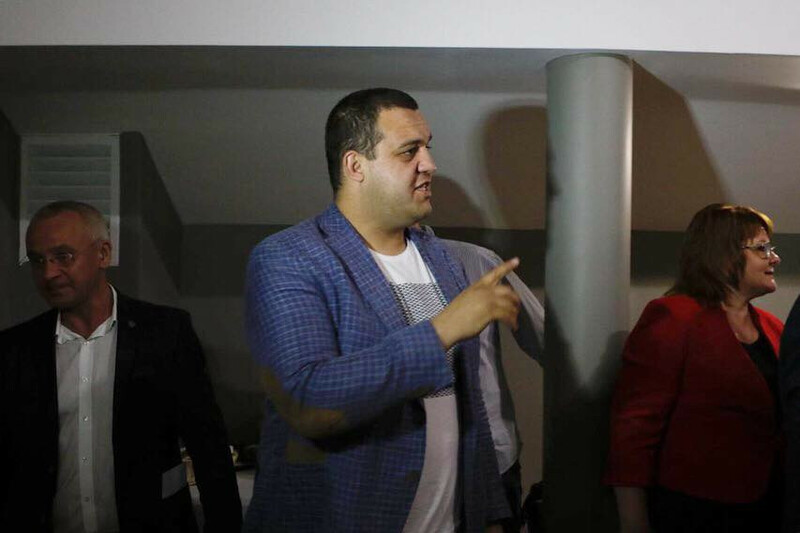 International Boxing Association (AIBA) executive director Tom Virgets has thanked Umar Kremlev for offering to personally write off the organisation's significant debt and claimed the Russian made the proposal of his own accord. Azerbaijan's Valentin Hristov is facing being banned for life after he was caught doping for a third time in retests from London 2012 carried out by the International Olympic Committee (IOC). Paris 2024 is due to select the successful tender for its aquatics venue in November as French organisers prepare to analyse the proposals submitted before the deadline tomorrow. 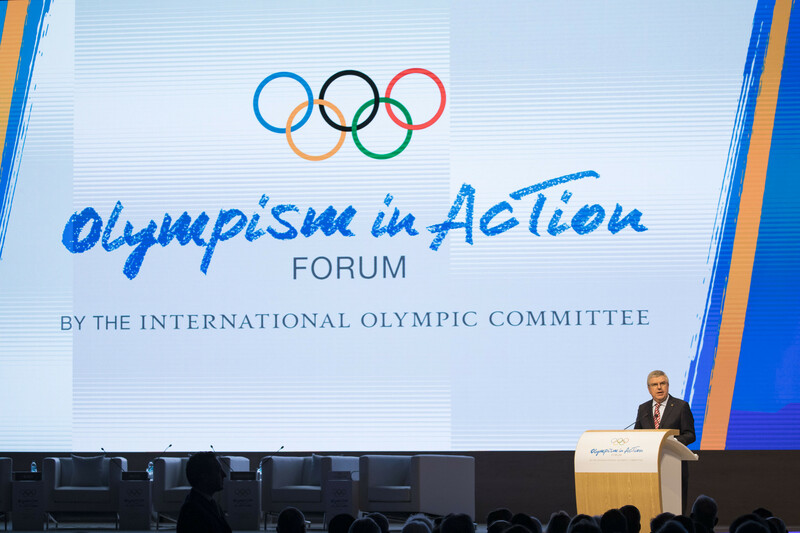 The International Olympic Committee (IOC) has promised to continue to invite critics to its Olympism in Action Forum as the organisation confirmed it was exploring staging the event every four years in Lausanne starting from 2023. 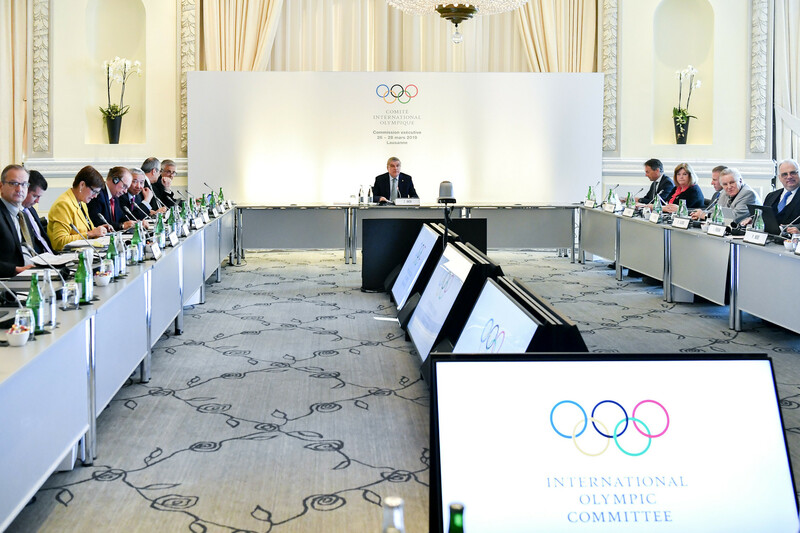 A Human Rights Advisory Committee established by the International Olympic Committee (IOC) last November will not begin fully its work until next year after the Executive Board agreed to first devise a "strategic framework" on the topic.